Landscape photographers yearn for wide vistas and grand scenes. However, there are times when less is more. 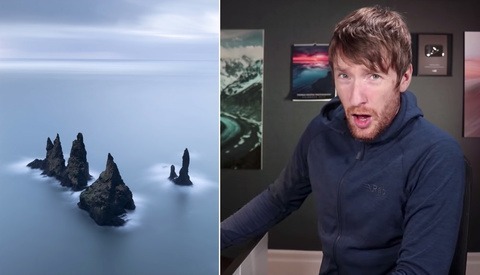 In his latest video, photographer Thomas Heaton focuses on creating minimalist images on the south coast of Iceland. Starting his morning looking down on sea stacks from a cliff near the village of Vik, Heaton composes a long-exposure shot with an emphasis on simplicity and negative space, creating a dreamy work of fine art. In a similar fashion, Heaton chooses a simple composition at his next location, focusing on a couple of small icebergs on a black sand beach. I have a tendency to reach for my wide-angle lens and fit as much of a scene in as possible. As Heaton demonstrates, that's not always the best approach. Composition is often about what to exclude and less about what to include. Tightening up your shots and making sure that every detail adds to your image will help separate your work. What do you focus on for your landscape photography work: grand vistas, simple scenes, or a combination of the two? Does the weather or time of day play a role in that choice? I'd love to hear your thoughts in the comments below. Weather is often a factor. Also time of day. Photographing a landscape at sunset or sunrise is playing with light. The late Galen Rowell often watched for the right time of day to capture the sunlight reflecting off a mountain. For me, it might mean how the sun lights up a barn. I can’t say enough good things about Thomas, he just seems like such a down to earth guy. I basically owe all of my improvements and renewed passion to him. I have a suspicion that a lot of his work wouldn’t be well received by the community here because it’s not immediately eye catching, but he has inspired my love for intimate landscapes and subtle processing. He recently said he’s going to learn more photoshop techniques, so it will be interesting to see how his work continues to evolve. Thanks for reading and commenting! Agreed on Thomas' work - I think he consistently does a fantastic job. 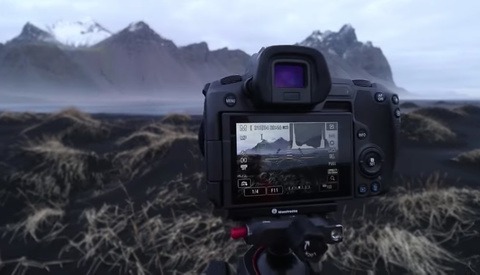 Entertaining and always has great insights for other landscape photographers. Thomas belongs to that breed of British photographers who don't care about post processing. They don't see it as a way to "paint" the photo with dodging, burning, luminosity masks and I don't know what else. It wouldn't come to their mind to shift the hue of a golden sunset towards the magentas, or to sky swap. They're also not obsessed with Instagram, followers and whatnot. Their network is real people, photography clubs, conferences, etc... though they know they have to use social network. 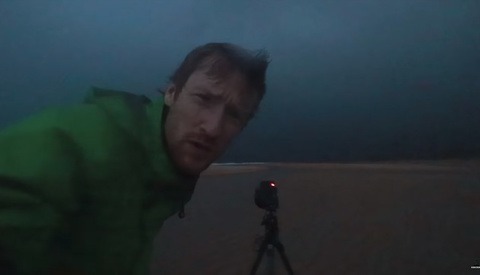 I feel like Andy Mumford works like that too, or David Noton, Colin Prior, Joe Cornish... It's filters first, and then at the most they'll use Photoshop for a bit of cleaning (wires, posts...). I'm not sure it's a "British" thing, as a lot of French and Italian landscape photographers barely use photoshop either. You won't see crazy composites or even long-exposed-clouds in French photo magazines for example. The work on the field is more highly regarded, and composition is the number one skill needed.